I was in the market for a good detox for my face, and my friend and mentor, Emily Potter (Clinical Nutritionist) of NourishMint Wellness recommended this very simple DIY face mask using Bentonite Clay and Apple Cider Vinegar. It was amazing, my face feels so good and clear. I had been dealing with some unusual breakouts, so I knew I needed to pull the impurities and toxins from under my skin outwards and do away with them! This was also relaxing, which is another way to detoxify (resting and relaxing). 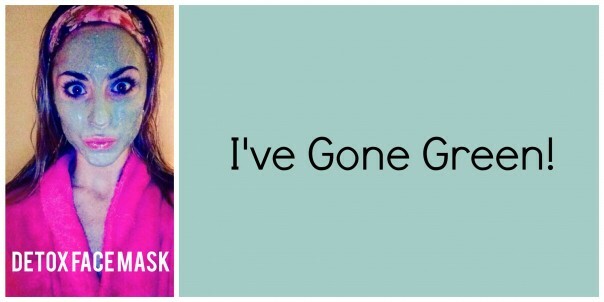 It turns out it was just what I needed, because my skin is back to normal now. Both Bentonite Clay and Apple Cider Vinegar are musts for your pantry. I use them both often as they are incredibly healing! Bentonite Clay is a unique clay due to its ability to produce an “electrical charge” when it becomes hydrated. When it comes into contact with fluid, its electrical components change, giving it the ability to absorb toxins. Bentonite is known for its ability to absorb and remove toxins, heavy metals, impurities, and chemicals. Woohoo! This means it's healing topically using it on our skin, but it is also incredibly powerful internally! You'll see/hear about Bentonite Clay being used in cleanses, more about that another time! So grab your Bentonite Clay and Apple Cider Vinegar (I prefer Bragg's). Mix together using equal parts of both, cover your face with the mix, being careful to avoid your eyes. Let set for about 10-20 minutes, then wash off using warm water. If you get busy while you're wearing your mask and happen to wear your mask longer than 20 minutes, no worries, once the ingredients have dried on your face, their active properties have stopped doing their thing, so you're not hurting you skin. You can also add Organic Raw Honey to your mask mix if you desire to. **Do not use a metal bowl or spoon. Did anybody say spa night?! I'll be doing this again. 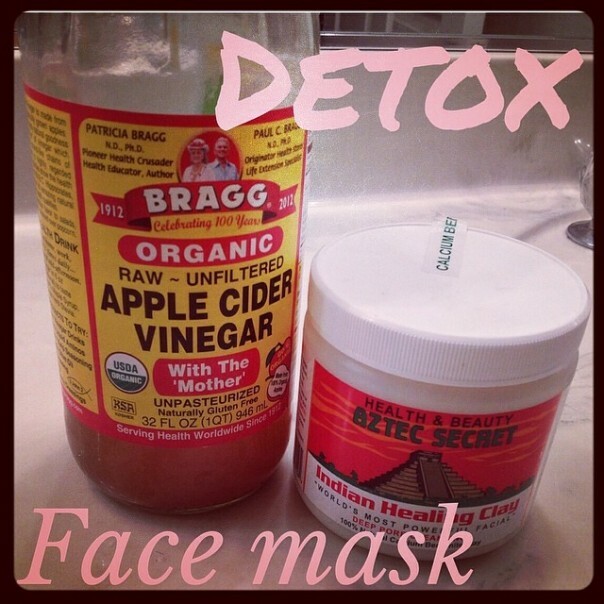 Enjoy this Detox Face Mask!